Michael Zhao, an Asian entrepreneur who owns 5 condo units and has run Szechwan Palace restaurant for over 18 years at the Phoenix Chinese Cultural Center, is fighting for his family, his staff, and his business and property rights. David Tedesco and the Scottsdale-based True North companies purchased 97 units of the 102 unit commercial condominium complex in June 2017. 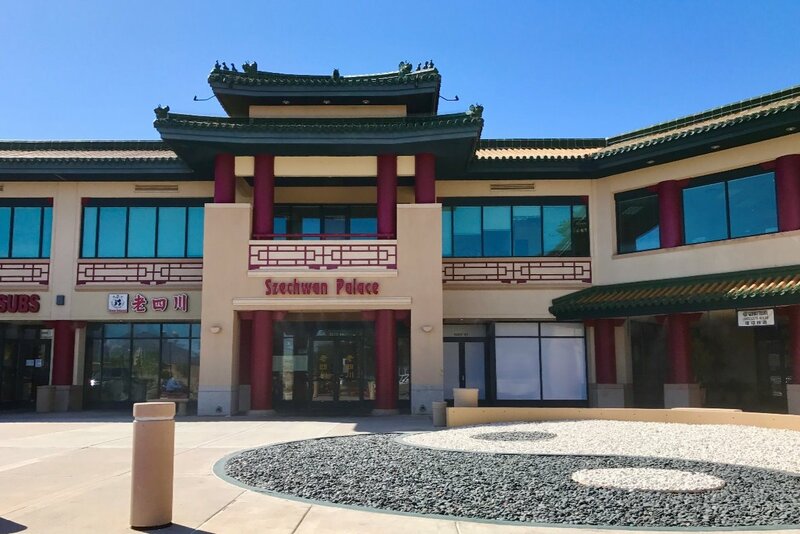 Recently they have filed legal proceedings to terminate the condominium association and force the minority owner, Szechwan Palace restaurant, to sell its units and put Mr. Zhao out of business. Even the Arizona legislature had recognized some unfairness in the process of terminating a condominium and that the sponsoring legislator Toma Mosley labeled the current use of this section by investors as "unscrupulous ". Arizona bill HB2622, passed on Apr 17, 2018, provides a dispute process for owners forced out of their condo by unscrupulous investors. The right to own private property and the right to operate a business are fundamental rights in this country. Please donate to Mr. Zhao's legal defense fund so he can continue to fight for his property rights. Any amount, $10, $20 or $100, can help.